We recognize the importance of: • individuals developing a sense of personal identity and self worth which leads to responsible citizenship; • adults providing suitable role models for young people; • respect for equality and fairness in dealings with all people; and • the development of understanding between individuals towards world peace. 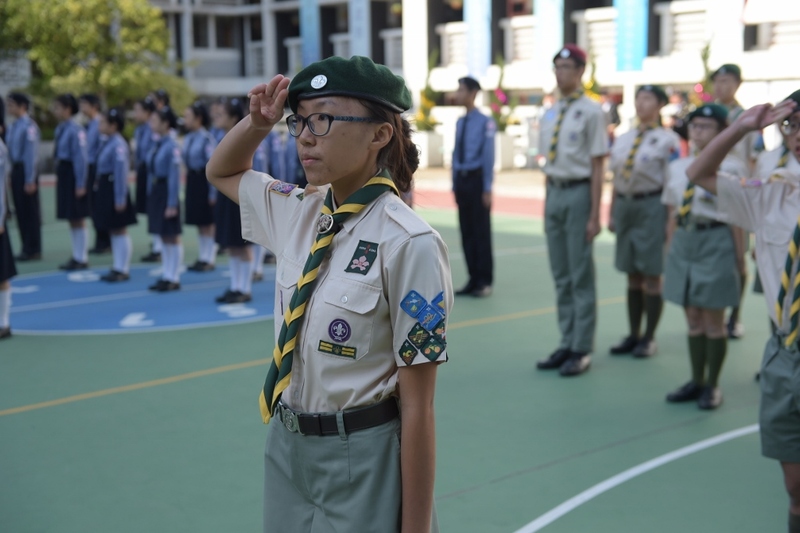 On my honour, I promise that I will do my best to do my duty to God and to my Country to help other people and to keep the Scout Law. A Scout is to be trusted. A Scout is loyal. A Scout is friendly and considerate. A Scout belongs to the world-wide family of Scouts. A Scout has courage in all difficulties. A Scout makes good use of time and is careful of possessions and property. 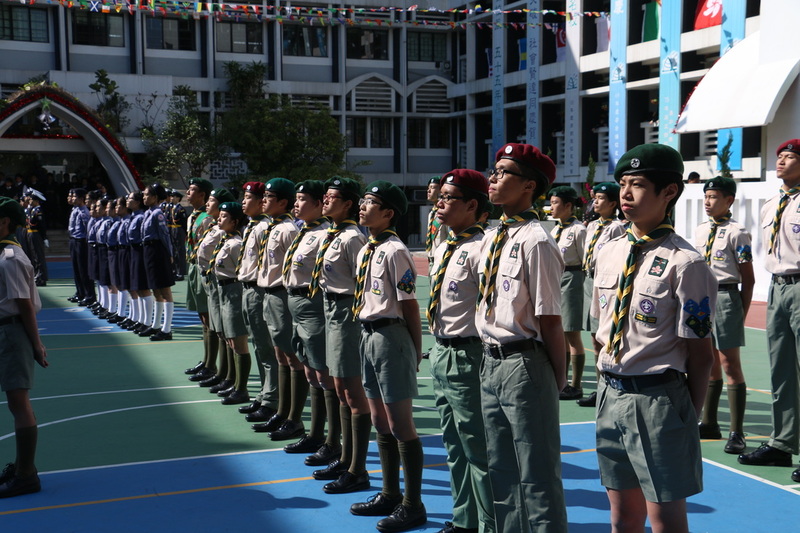 A Scout has self respect and respect for others.